With a welcoming spirit and multi-disciplinary approach, Harmony invites you to experience the perfect balance of wellness and healthcare. 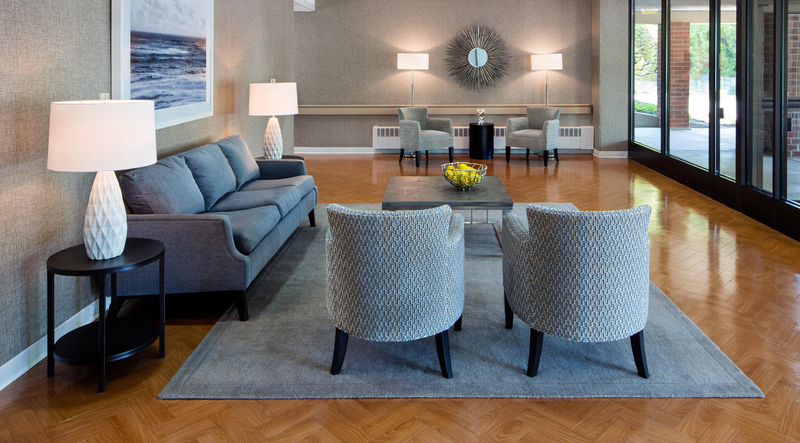 Harmony provides a modern, tranquil setting where our caring experts deliver personalized care that heals the body and helps you achieve your highest level of quality of life. For your comfort and sensitivity, we created a separate wing solely for short-term rehabilitation guests. 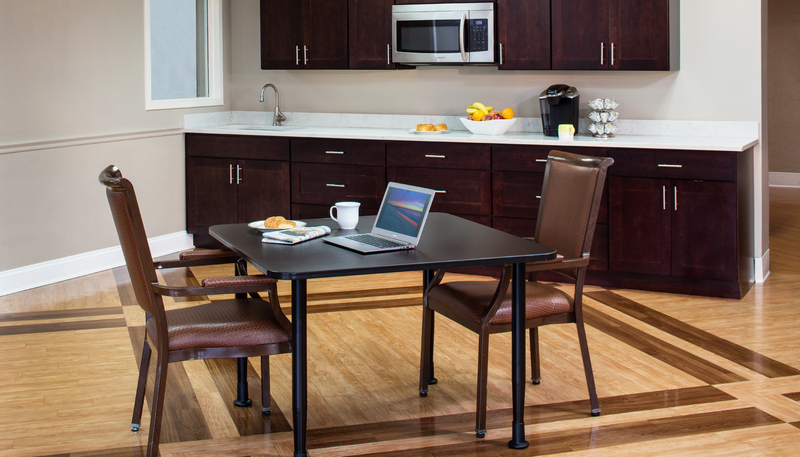 Here, you’ll unwind in your spacious room that includes a private bathroom, room temperature you control, flat-screen cable TV, high-speed wireless Internet, a private phone line and daily linen service. Staffed by a group of certified surgeons, nurses, therapists, and other specialists; Harmony provides excellent medical rehabilitation to speed up the healing process and get you back on your feet. Harmony’s experienced experts have the knowledge and skills to rehabilitate those recovering from orthopedic or joint replacement surgery. Therapies aim to improve your balance, mobility, endurance, and strength. Transitioning you back to your every day life is our top priority. We accept most insurance plans at Harmony, and we are Medicare certified. If you have any questions or concerns about your coverage we are here to help! Our Admissions professionals can assist you in understanding all the benefits you are entitled to receive. 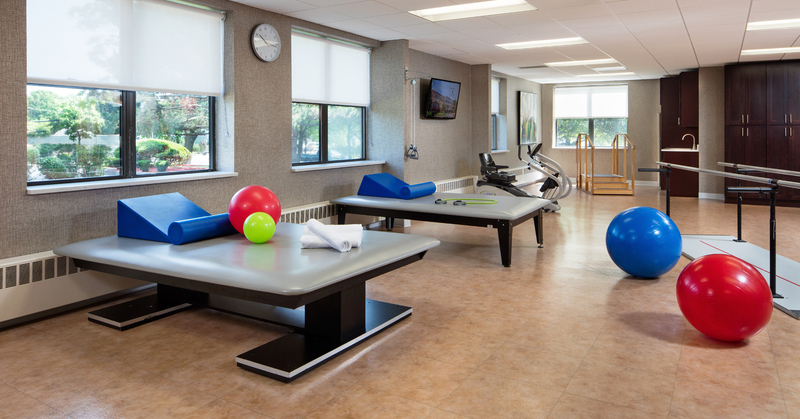 Located in Chicago’s North Side, Harmony offers the comfort and convenience of private wings for our post-hospital rehabilitation and orthopedic patients. More importantly, our short-term patients receive the one-on-one therapy they need to regain their independence and get home quickly and safely.